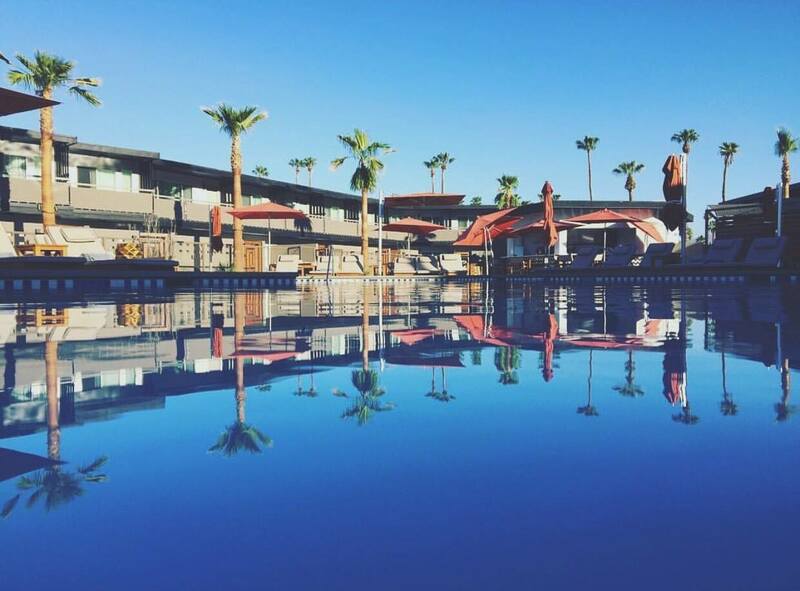 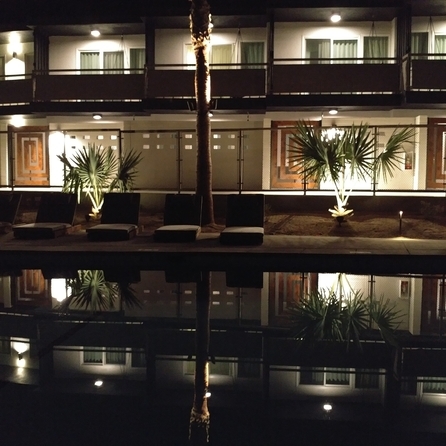 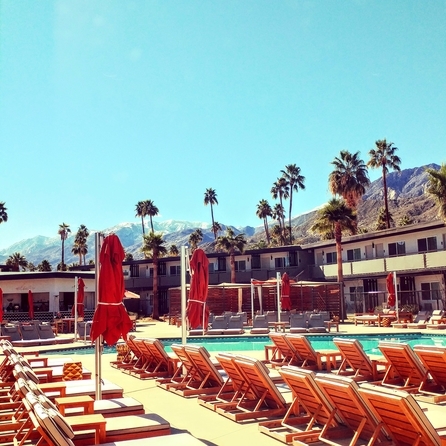 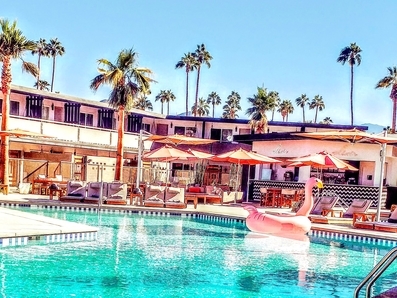 We are thrilled to welcome you to V Palm Springs! 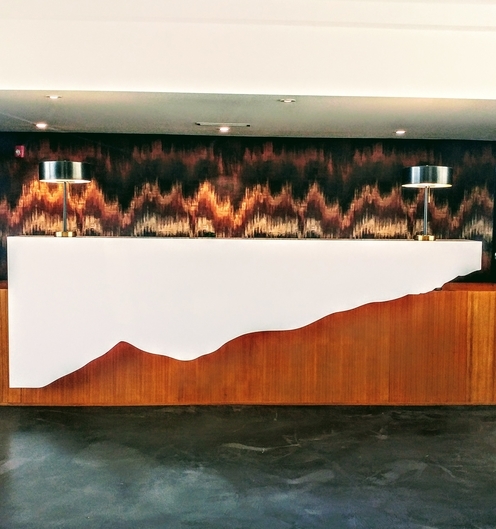 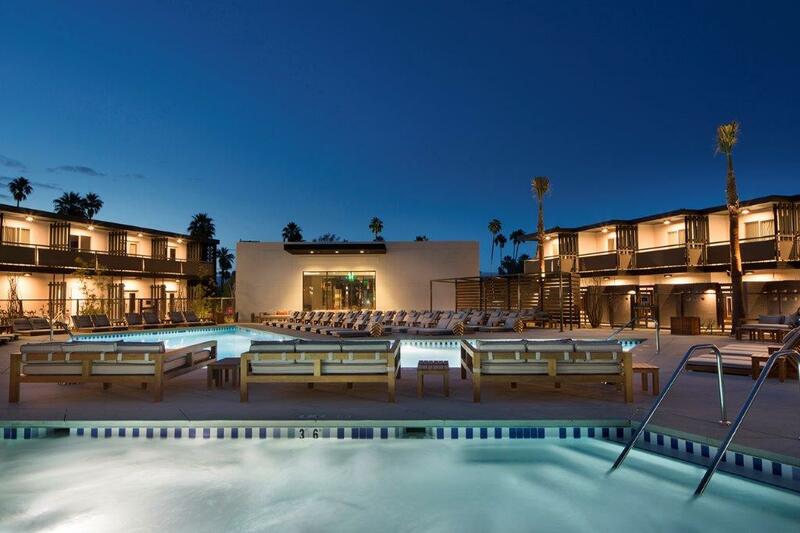 We have boldly re-imagined the former property as a modern 140-room resort. 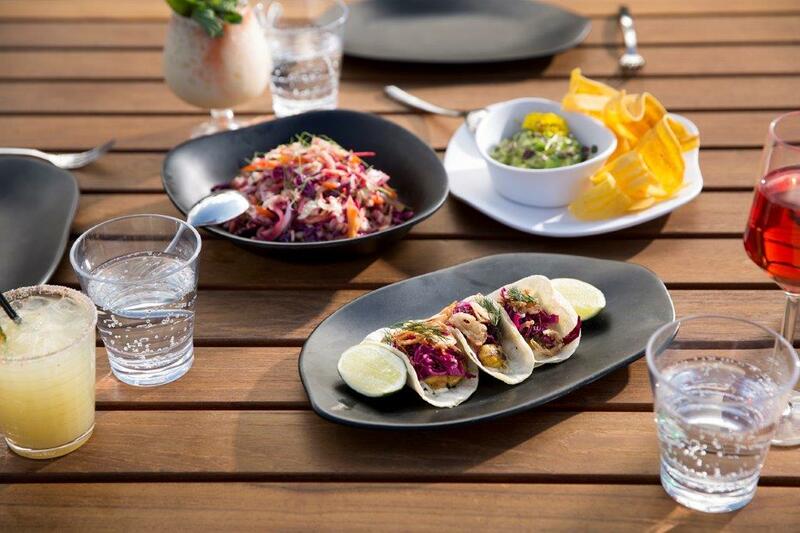 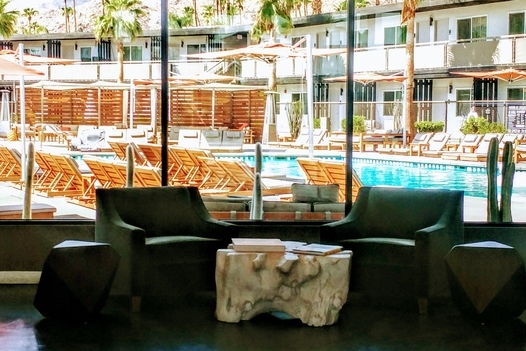 Blending savvy and sophisticated style with a free-spirited attitude, V Palm Springs will deliver the ultimate desert experience. 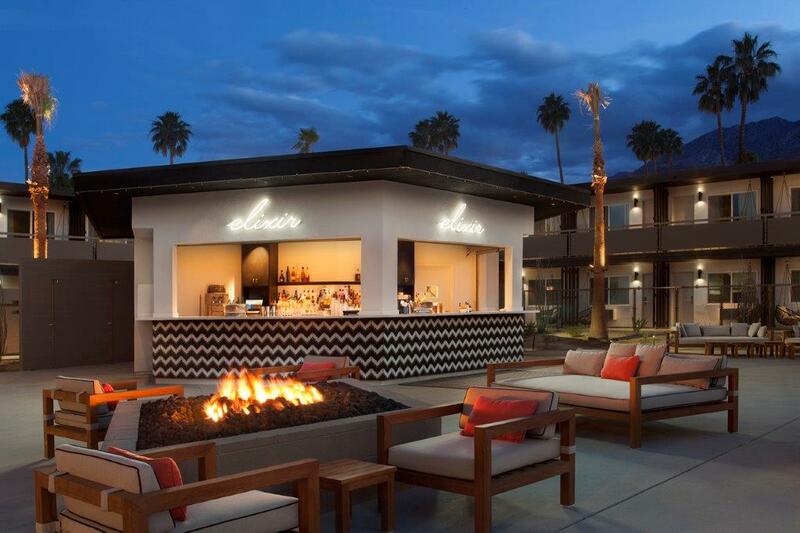 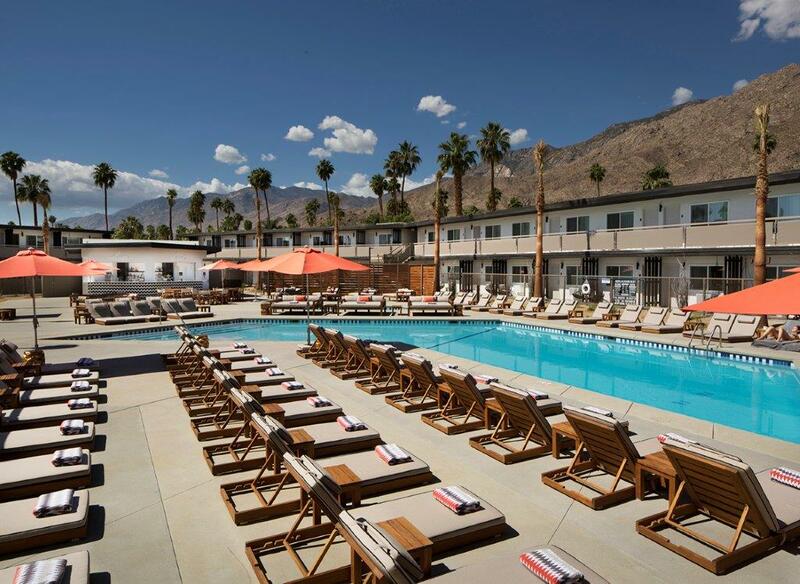 Located in the revitalized South Palm Springs, V Palm Springs boasts one of the most enviable locations in town. 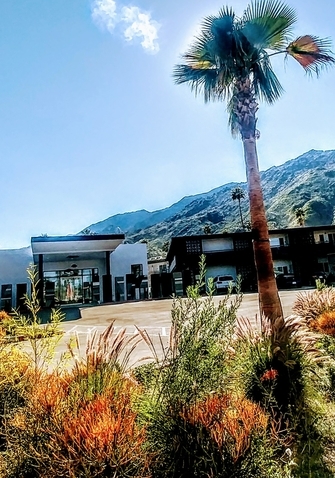 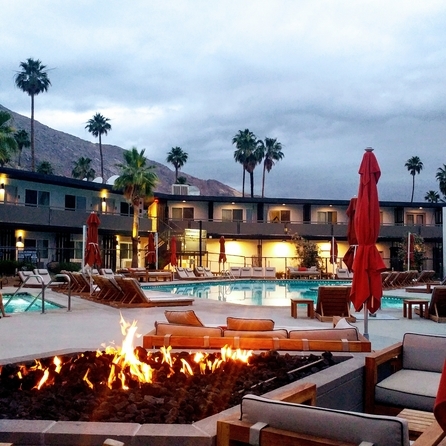 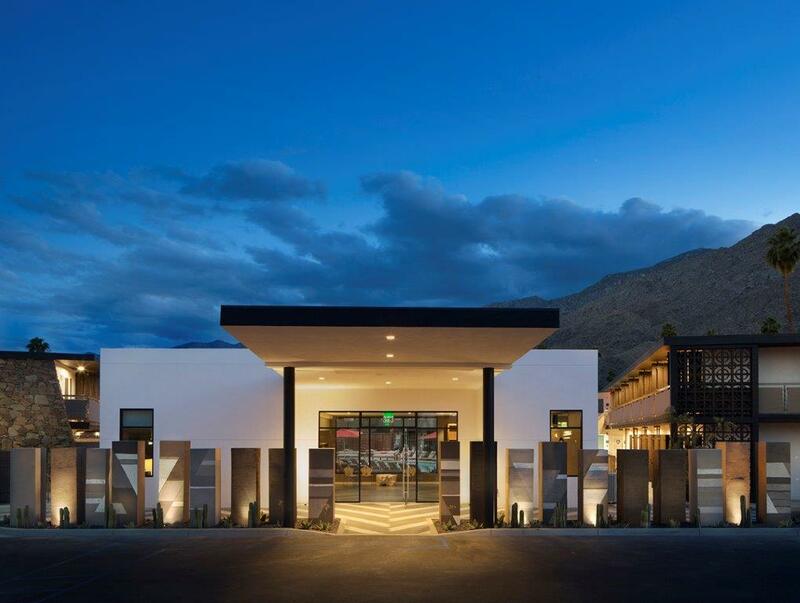 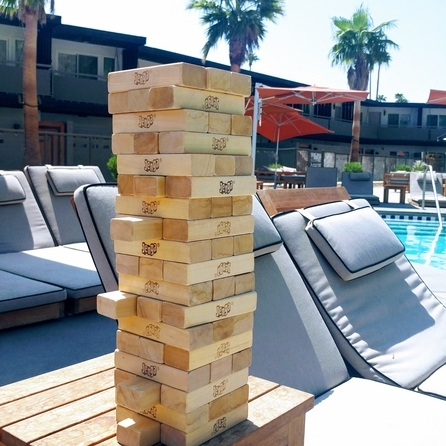 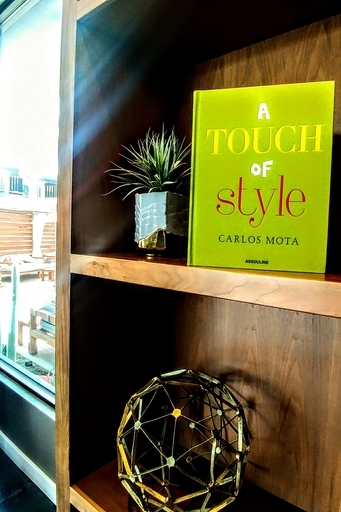 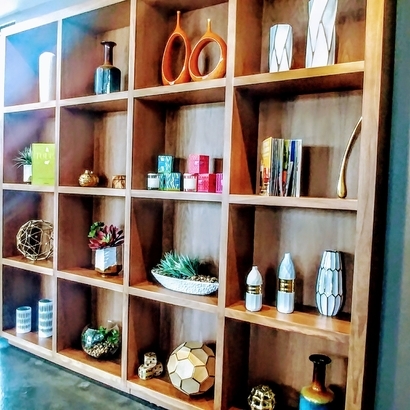 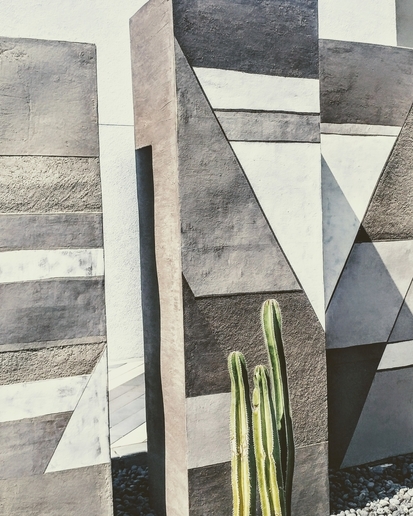 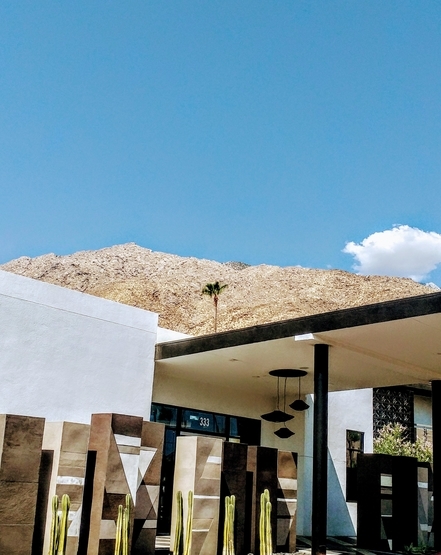 Situated in one of the hottest, up-and-coming neighborhoods, the hotel is just two miles from the Palm Springs Art Museum and Downtown Palm Springs, where you’ll find some of California’s finest shopping and dining. 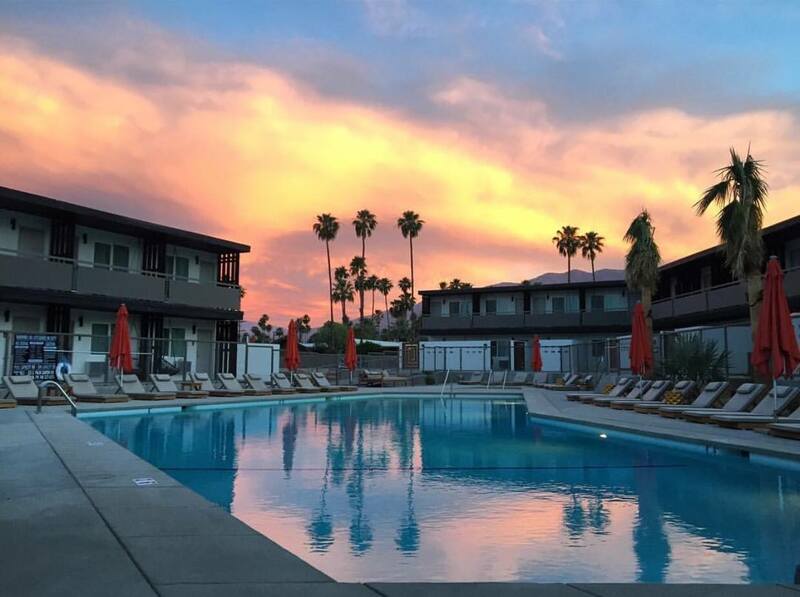 The adventurous can explore further, delving into the picturesque Coachella Valley and nearby Joshua Tree.